Hello! My name is Michelle Cheng. Welcome to my online space to learn more about me. I'm a New York-based journalist reporting on business, technology, and policy. 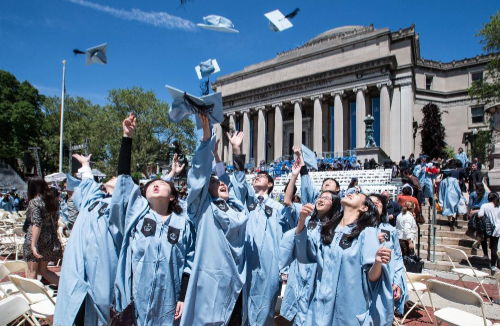 Previously, I reported on higher education, focusing on college accessibility and career outcomes. I like writing about how business and tech impact society and find myself constantly curious about the world around me. I also dabble in code and often take a data-driven approach to reporting. For a FiveThirtyEight story, I analyzed Department of Education data to show that most students study "practical" majors, which was later referenced in The New York Times. I'm currently an editorial assistant and reporter at Inc. My work can also be found at KQED News, Forbes, and MIT Technology Review. I received my undergraduate degree from Boston University, and I'm a first-generation college student. In a previous life, I was a competitive dancer. Scroll down to see some of my work below. This Facebook Lab Produces Corporate Posters Designed to Provoke Employees, INC. The Economic Forecast According to Yelp: a Downturn Is Coming, INC. The New Rules for Winning Your Company's Political Battles, INC.
Conference Calls Are Terrible. This Startup Is Replacing Them with Holographic Meetings, INC.
Why Minority Women Now Control Nearly Half of All Women-Run Businesses, INC.
Cybersecurity Companies Will Soon Have Millions of Jobs They Can't Fill. Here's the Tactic They're Using to Close the Talent Gap, INC.
Meet the Startup That's Building the Amazon for Scientists, INC. Inside the Emerging Economy With Millions of High-Paying Jobs, INC.
How 2 Guys With No Fashion Experience Built a Billion-Dollar Clothing Company for Millennial Women, INC.
How Startups Are Grappling With the Artificial Intelligence Talent Hiring Frenzy, INC. 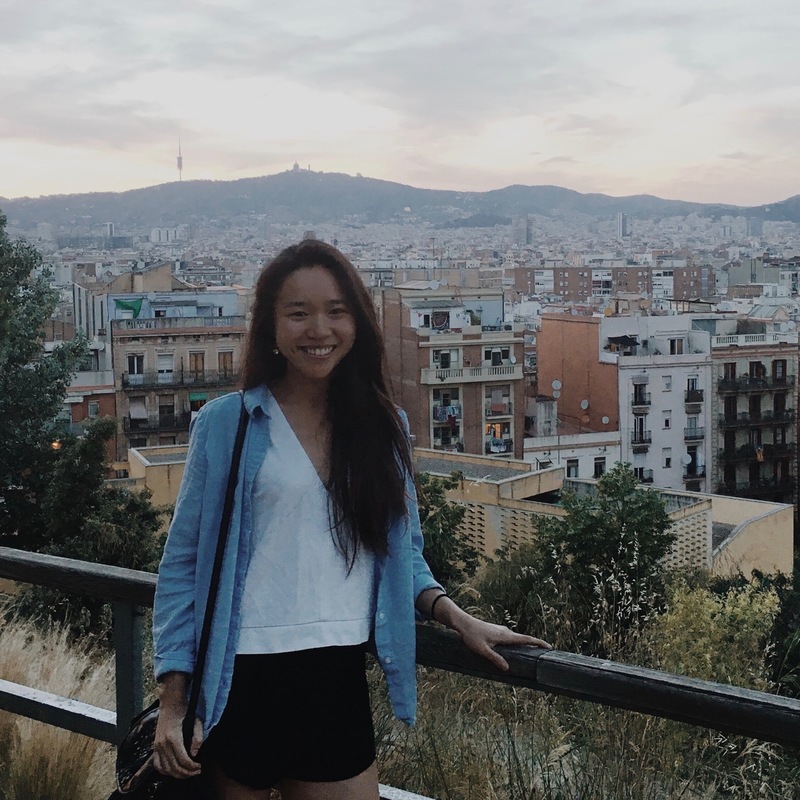 This Tech Internship Comes With Intense Mentoring--and a Chunk of Equity, INC.
How This 25-Year-Old Entrepreneur Is Convincing Companies Like Chick-fil-A and Delta to Save the Bees, INC.
How to Address Gender Bias in the Workplace? Look at Your Slack Messages, INC.
How Do You Design a Robot That Isn't Sexist or Racist? It's Harder Than You Think, INC.
Gold Party Bus Delivers Donations to Fire Victims, KQED NEWS. Can an App Really Teach You to Sing?, MIT TECHNOLOGY REVIEW. 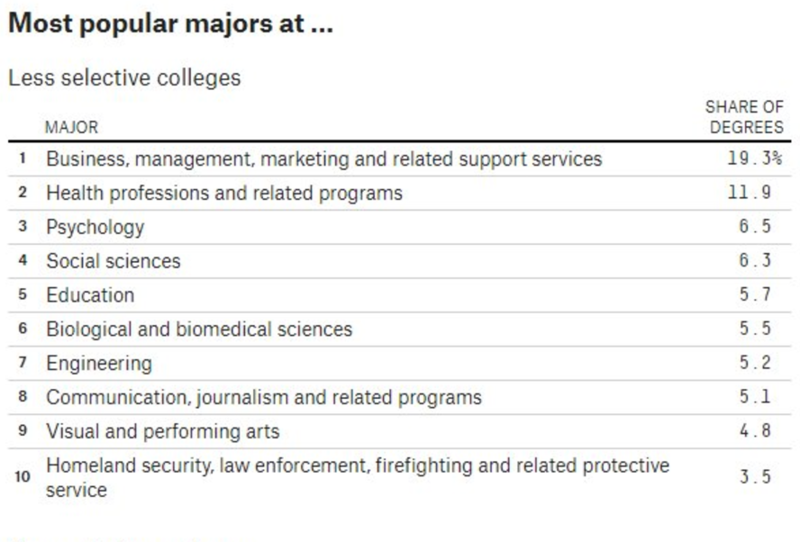 Students At Most Colleges Don't Pick "Useless" Majors, FIVETHIRTYEIGHT. Trump's Military Ban Could Hurt More Than Just Transgender Troops, FIVETHIRTYEIGHT. Women Are Making Over The Beauty Industry’s Boy’s Club, FIVETHIRTYEIGHT. Trump Still Hasn’t Filled Top Jobs, And He Has (Mostly) Himself To Blame, FIVETHIRTYEIGHT. The Extinction of the Intrepid Journalist, THE QUAD. Attracting More Women To Study STEM In A World Full of Geek Dude Stereotypes, FORBES. Degree vs. School: Which Helped This College Junior Land Internships At Google and Microsoft? FORBES. Analyzed and reported on commercial rents data for the June issue of Inc. Magazine. Used both Excel and Pandas Python to clean up and analyze data from the U.S. Department of Education for a FiveThirtyEight story. 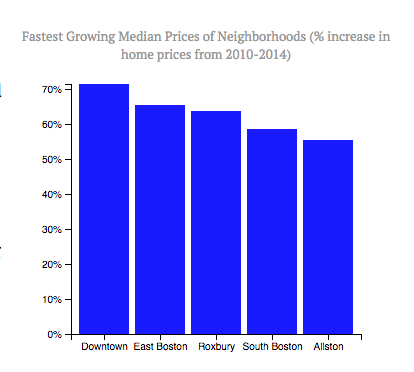 Where Are All The Middle-Skilled Workers In Boston? My first attempt at creating an interactive story. 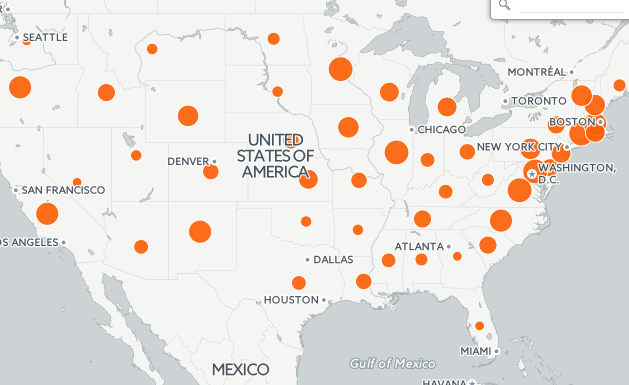 Created an interactive table, D3 graph and Leaflet.js map. Used HTML/CSS/Bootstrap to design page layout. 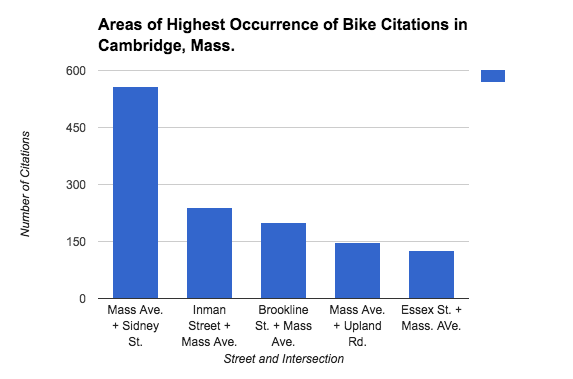 Used Pandas Python Library to analyze Cambridge bicycle data. Analysis of data available on Github. Sorted U.S. Department of Education data in Excel to create a new methodology for Forbes Top Colleges 2016 project. Created graphs on Excel and implemented an interactive map through Carto. Used HTML/CSS/Bootstrap to design page layout.